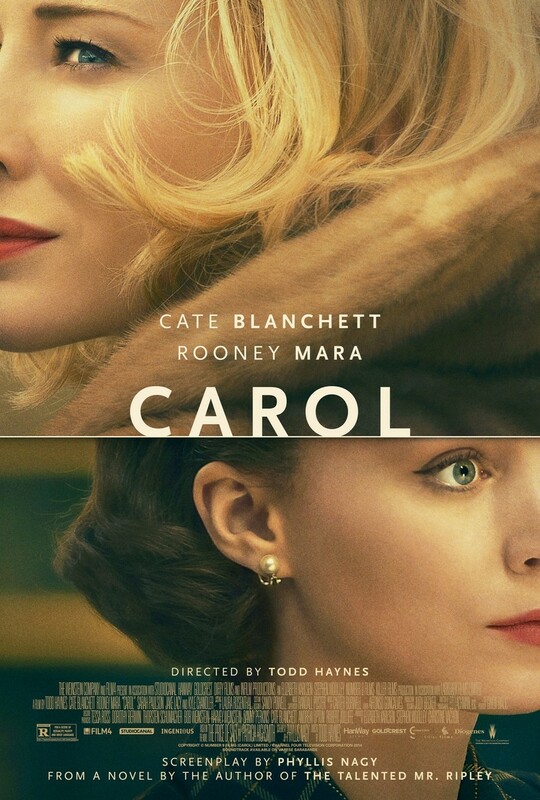 Carol DVD and Blu-ray release date was set for March 15, 2016. New York in the 1950s is buzzing with the hottest styles and even hotter women. When a curious clerk at a department store meets a woman who's both older and married, she snaps a picture when the beautiful lady isn't looking. After this, her world is completely turned around. The two women are soon engulfed in a fiery romance that threatens to consume anything and everything that they've ever known. If they're able to withstand it, true love might be waiting for them on the horizon.